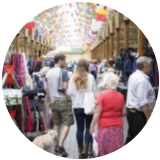 This historic market is one of the Westcountry’s largest indoor markets. It runs 6 days a week and offers a huge range of fresh produce, arts, crafts, collectables and antiques. 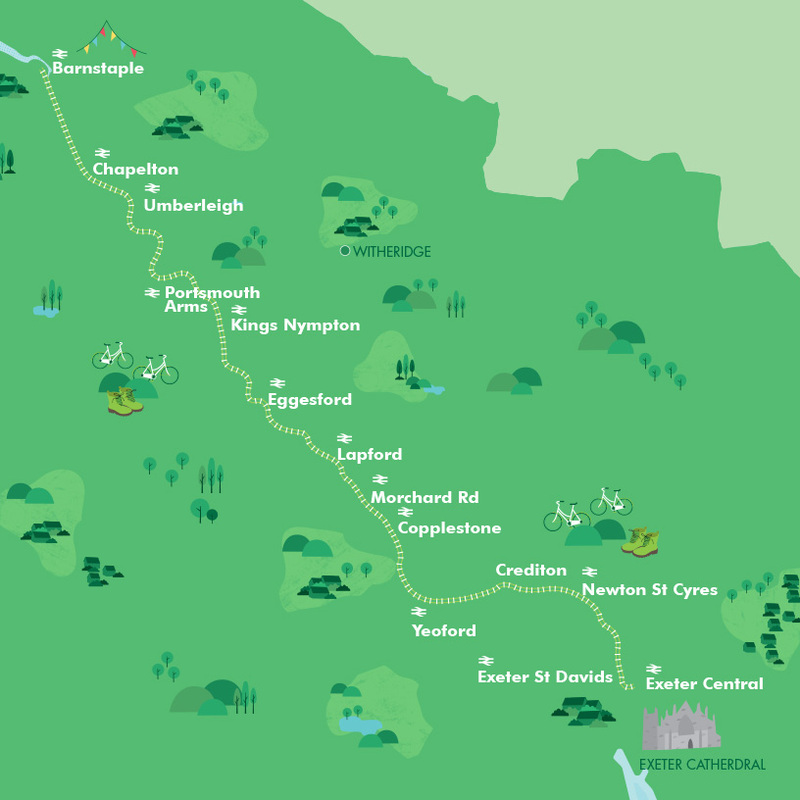 Barnstaple station is the starting point for the Tarka Trail which offers 21 miles of level, scenic, traffic-free cycling. 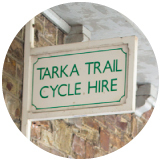 Bikes can be hired on the station from Tarka Trail Cycle Hire. Barnstaple is the gateway to the beautiful North Devon coastline and the South West Coast Path. 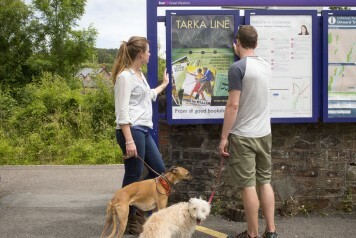 There are information boards at the station detailing the walks from the station along the Taw Estuary and to the Coast Path. These vary in length and difficulty depending on how fit you are feeling! 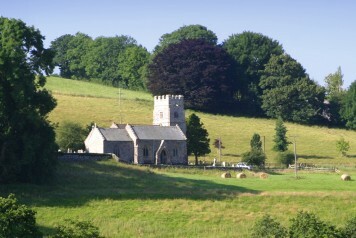 With a nearby country house hotel, a garden centre to peruse and plenty of country walks, Eggesford is worth breaking your journey for. 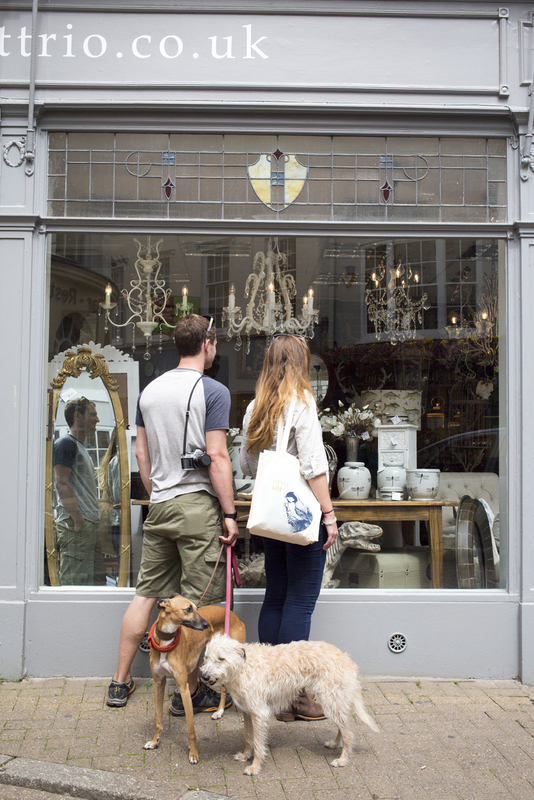 Crediton is a lively market town which contains many independent traders as well as a thriving Farmers' Market.